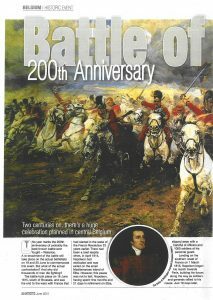 Tony Eden of Rifleman Tours has written a number of published battlefield articles on World War 1 and 2 and Waterloo. 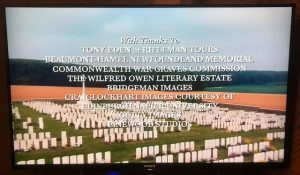 In 2018 he advised and accompanied a film crew from Sky Arts when they travelled to Belgium and France to film a documentary focusing on the lives and work of Siegfried Sassoon and Wilfred Owen, renowned poets who both fought on the front lines during the First World War. 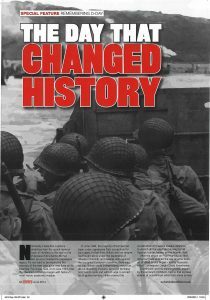 It was shown on the 11 November 2018 and entitled The Pity of War: Poets at the Front. 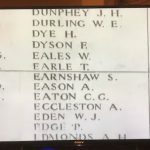 When filming at the Menin Gate in Ypres, Belgium, Tony was delighted that they filmed and then showed his Grandad’s name, W J Eden, remembered on the memorial. Tony was acknowledged at the end of the programme. 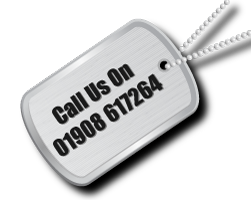 Tony has also helped authors research books and write articles. 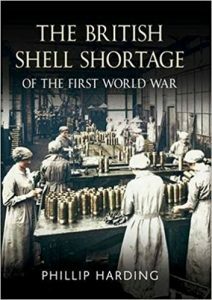 Most recently The British Shell Shortage of the First World War by Phillip Harding. 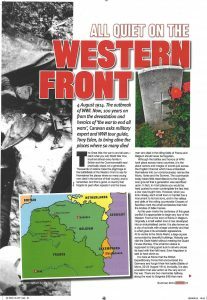 Without the assistance of Tony Eden of Rifleman Tours I would never have found the battlefields. He has a wonderful ability of looking at a modern landscape and pointing out exactly where the trenches, emplacements, etc., were. 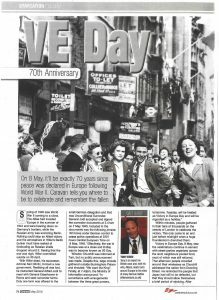 He is a real mine of information and a man I would not hesitate to recommend to anyone who wishes to view the Flanders battlefields.